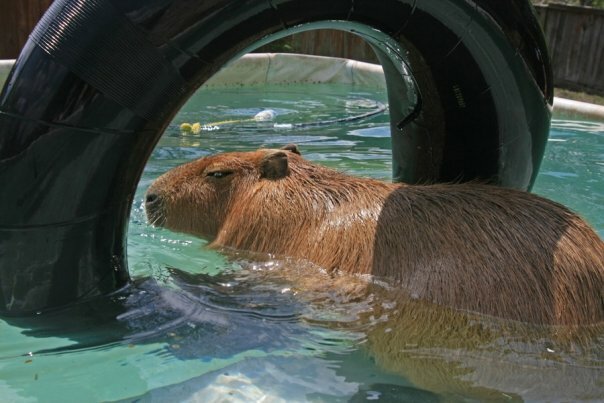 I think I sometimes overlook Wesley in favor of Fiona in these blog posts. 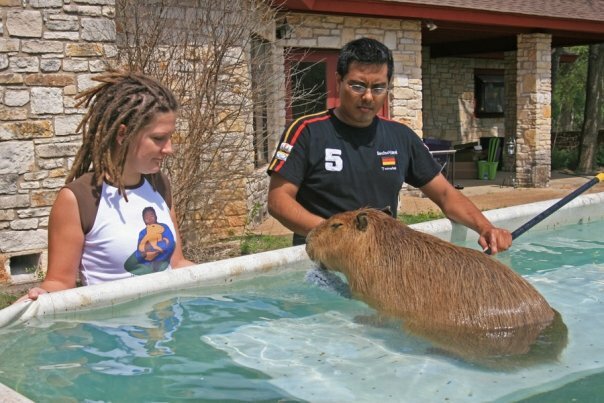 That is partly because she is Garibaldi’s sister and partly because she’s a bit more photogenic. 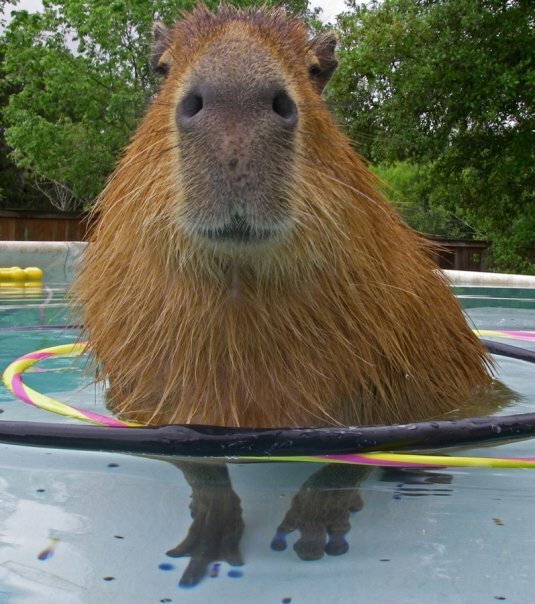 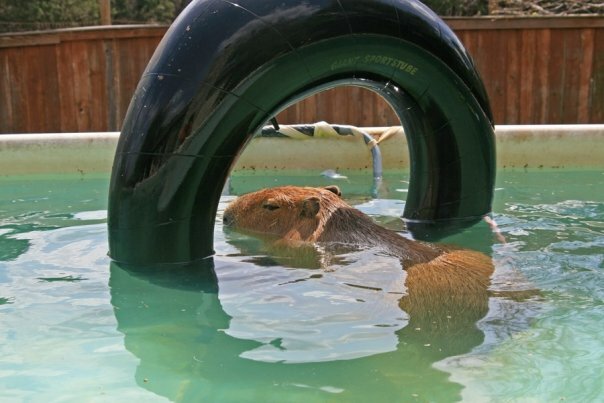 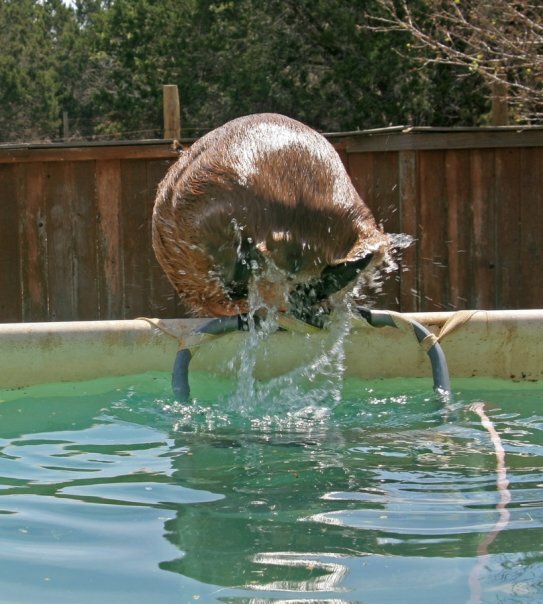 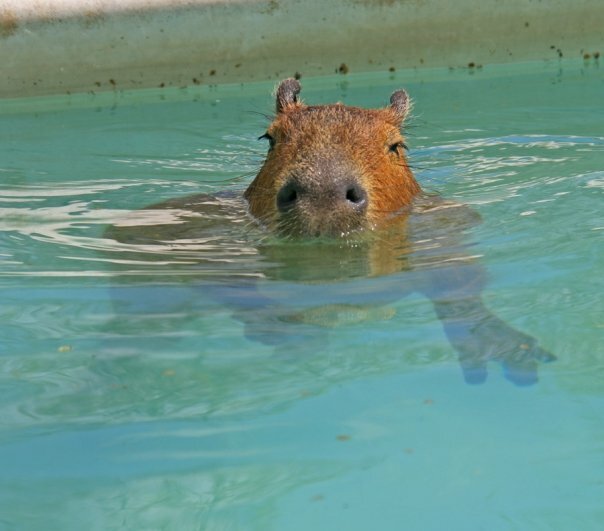 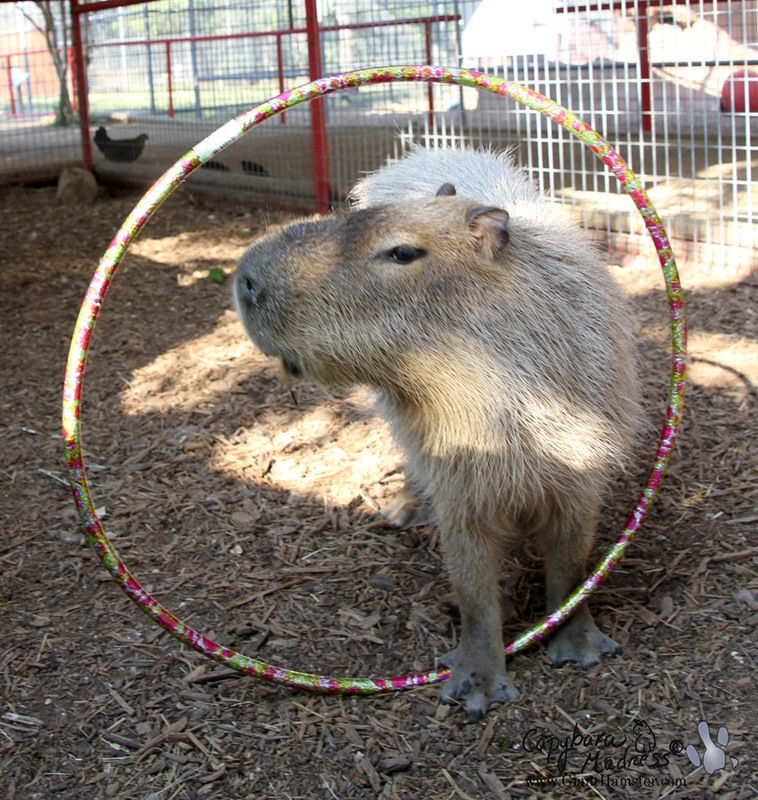 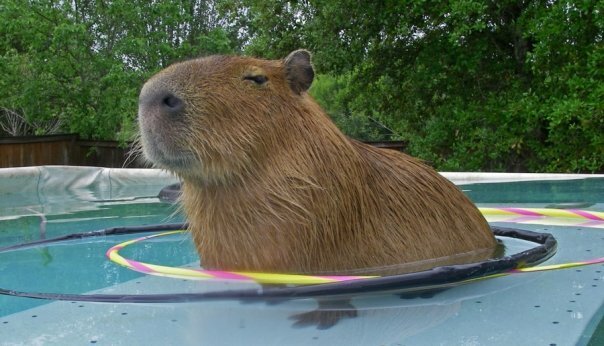 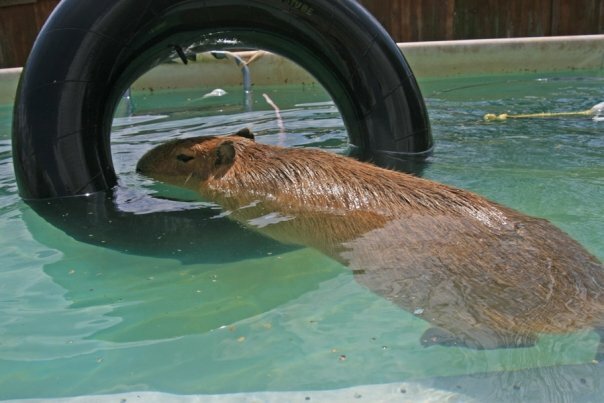 But Wesley has a ton of personality too, and he’s really his own capybara as you’ll see in today’s post.